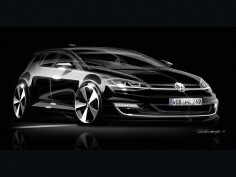 VW Group's Das Auto Magazine has published an article on the design of the Golf VII, featuring video interviews with Head designers Walter de Silva and Klaus Bischoff. 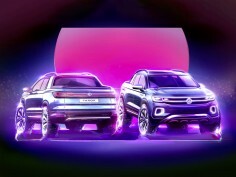 Volkswagen has announced the upcoming launch of the T-Cross compact SUV, and anticipated its design with a sketch and an official video. 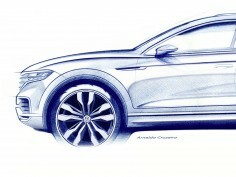 At the upcoming Beijing Motor Show Volkswagen will unveil the all-new Touareg, the brand's new flagship, previewed by a design sketch. 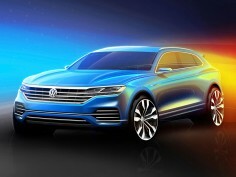 The futuristic interior concept of the BUDD-e minivan concept car presented at CES 2016 has received the "Interior Design of the Year" award. 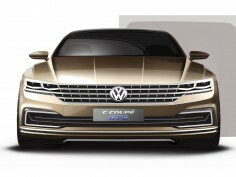 Presented at the 2015 Shanghai Auto Show, the C Coupe GTE Concept previews Volkswagen's upcoming full-size sedan for the Chinese market. 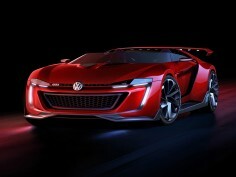 New images and the official design story of the Vision GTI Roadster Gran Turismo Concept, the race car developed for Gran Turismo 6 and presented at the Wörthersee GTI Meeting. 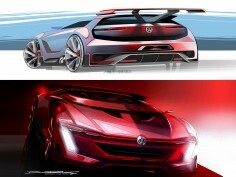 Volkswagen has released a set of design sketches and videos that anticipate the GTI Roadster Concept, created for the Gran Turismo 6 PS3 racing game. 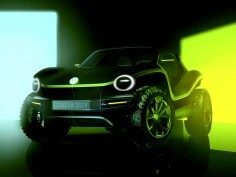 Volkswagen has launched a design competition asking design students to create a video game car and scenario, focusing on different design categories. 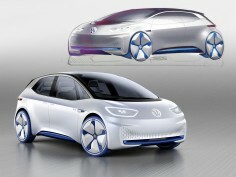 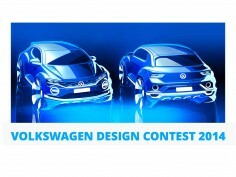 The winners will be awarded a six-month internship at the Design Center in Wolfsburg. 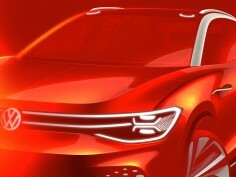 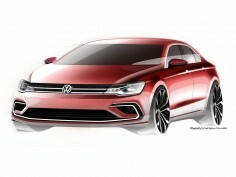 Volkswagen has released a set of design sketches that preview a midsize four-door coupé concept car set to be unveiled at the 2014 Beijing Auto Show. 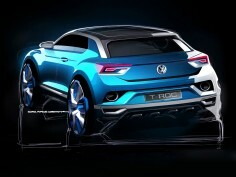 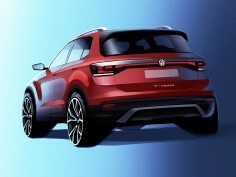 At the 2014 Geneva Motor Show Volkswagen will unveil the T-ROC, a SUV concept that previews a new model to be positioned between the upcoming Taigun and the Tiguan. 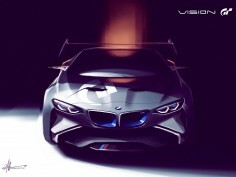 Polyphony Digital has partnered with a group of automotive manufacturers and design houses to create unique concept cars that will be featured in the upcoming Gran Turismo 6 game. 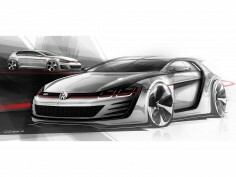 The official images and desgin story of the Volkswagen Design Vision GTI Concept, the extreme show car presented at the 2013 Wörthersee Tour. 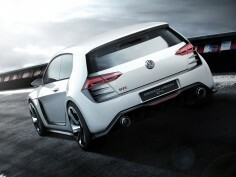 At the 2013 Wörthersee Tour event Volkswagen is unveiling a Golf GTI Concept with a design that adopts all the GTI trademark styling cues taking them to the extreme.